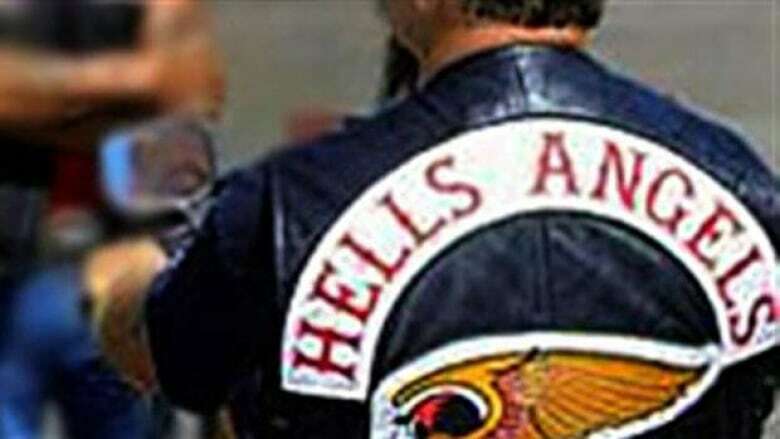 Thirteen members of the Hells Angels pleaded guilty Monday to charges of murder and conspiracy to commit murder at the Gouin courthouse in Montreal. Thirteen Hells Angels pleaded guilty to murder and conspiracy to commit murder Monday at Montreal's Gouin courthouse. They were arrested in an April 2009 police sweep, the culmination of Operation SharQc, a three-year investigation of the Hells Angels drug and gang activity in Quebec and New Brunswick. As part of a plea bargain between the crown prosecution and defense, the 13 accused agreed to be jointly sentenced — a deal that was accepted by Quebec Superior Court judge James Brunton. Eleven of the accused received sentences ranging from six to 11 years in prison. The remaining two, Yves Laforêt et Guy Lemoyne, will be sentenced on Oct. 26. Ten are full-patch members of the Hells Angels' chapter in Sherbrooke, two others are associate members of the Montreal chapter and one is from the South chapter. Those who pleaded guilty will be unable to seek parole until they have served at least half of their sentence. It's expected more plea bargains could take place between now and Sept. 5, when a major trial involving members of the gang's chapter in Sherbrooke is to get underway at the Gouin courthouse. In all, 19 of the 156 arrested as part of Operation SharQc have pleaded guilty since June.